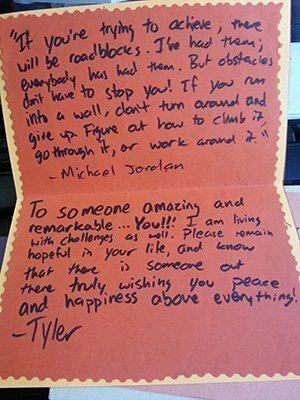 Although most of the cards sent to the patients at San Francisco General Hospital ‘s psychiatric unit are purchased by MHASF, sometimes volunteers create cards with their own messages of hope. 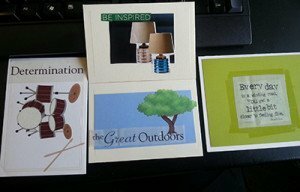 Below is an example of some cards made by the Bay Area Christian Church’s San Francisco Y-Ministry. Or contact Terri Byrne at [email protected].